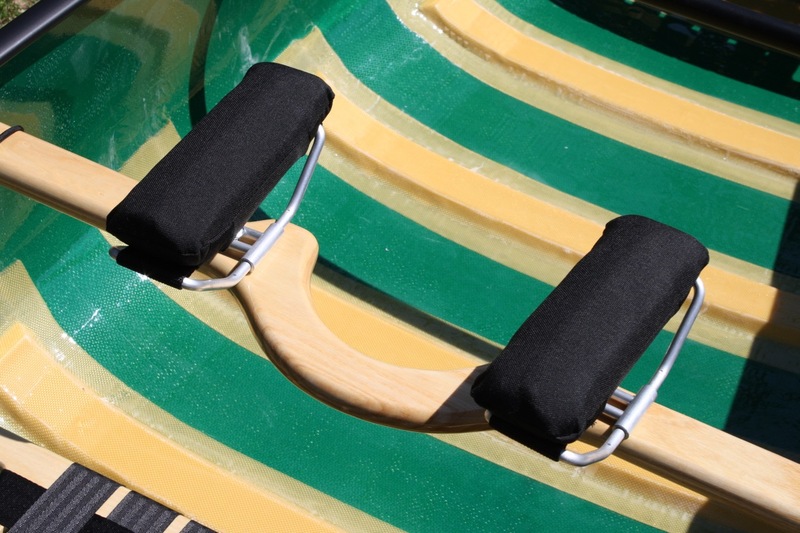 Yoke pads can be added to the standard yoke to make carrying the canoe a breeze. The increased comfort is especially important for portages. Makes the canoe feel pounds lighter, by distributing the load more evenly on your shoulders. 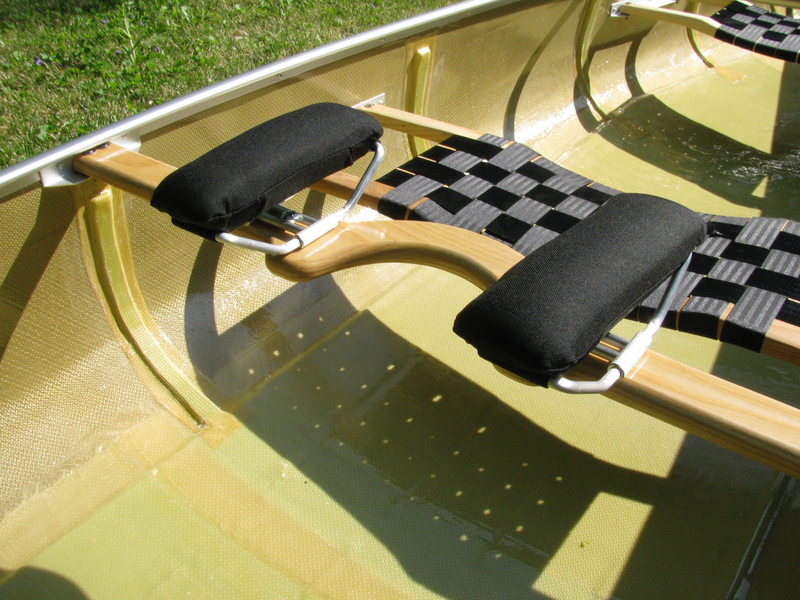 Yoke pads make it easier to adjust the exact balance point if the canoe is being carried over uneven or inclined terrain. The portage pads I use are the best I have ever found, and combine generous padding and a “hammock-style” mount. They are adjustable to fit your shoulder spacing.